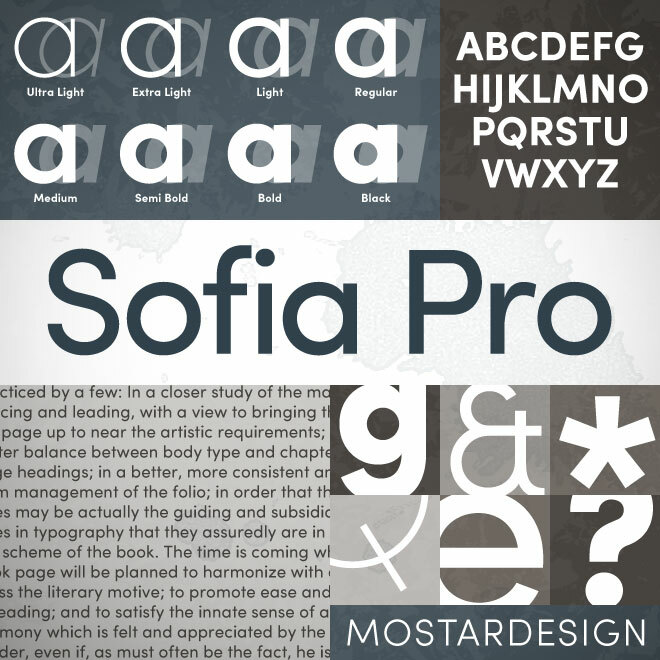 Sofia Pro is a complete redesign of Sofia initially designed in 2008. It is a workhorse geometric sans with subtle nuance and a significant variety of weights. 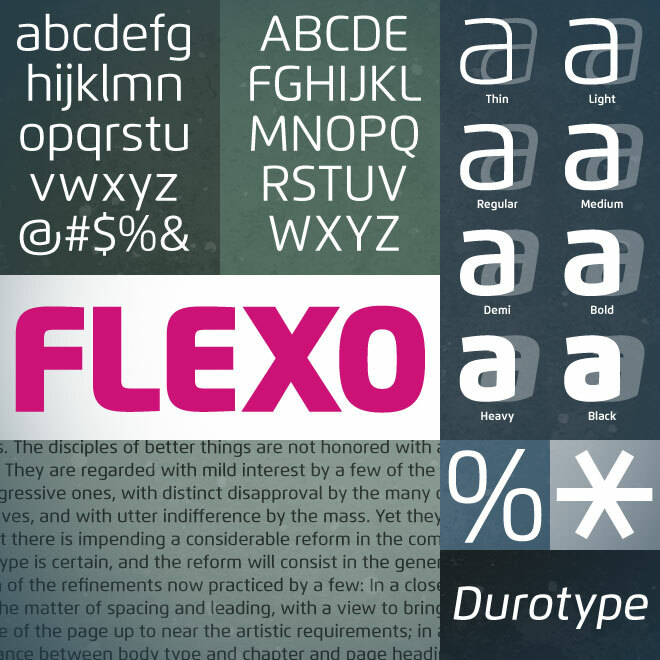 Flexo is a synthesis of the geometric and the humanistic. It has both mathematical straightforwardness, and humanistic refinement making it stand out in many uses. 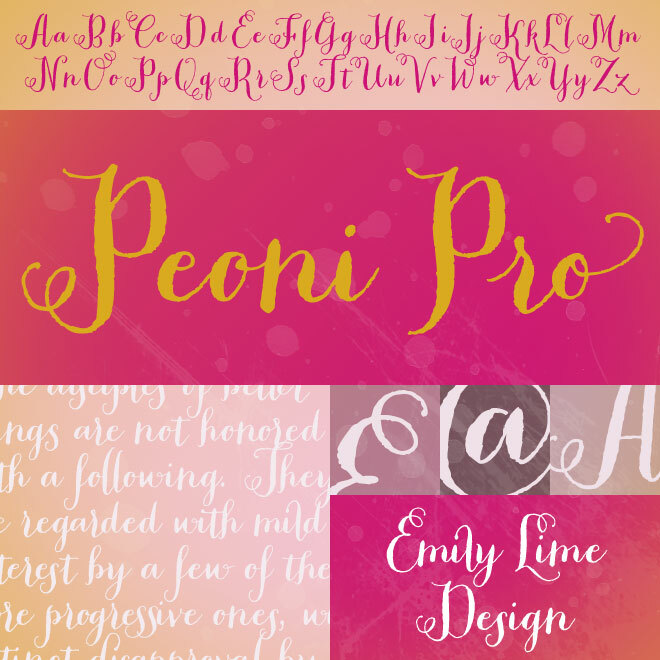 Peoni is a sweet and quirky handlettered font with flair. With a textured appearance and 1200 glyphs, Peoni will give you an authentic custom-lettering feel. 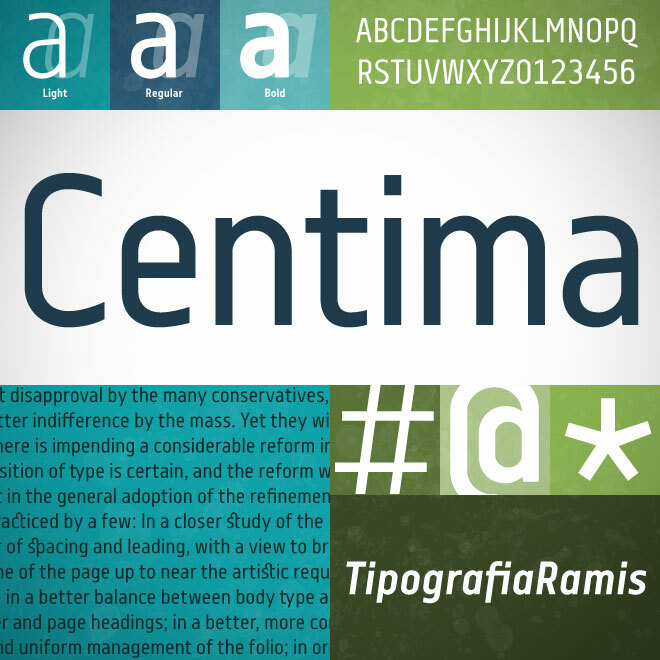 Centima is a geometric sans serif family in six styles. The clean lines and compact form make this font an interesting choice for headlines. Ruslan Khasanov has created some really interesting stop motion animations involving letters painted on a liquid surface. Be sure to watch the Vimeo video as well. Yo Freckles is a collaborative typeface currently in production. 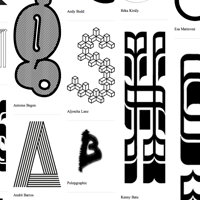 The website however is a typographic treat and it scrolls and scrolls. Tien-Min Liao creates some really interesting animations involving upper and lowercase letters painted on hands.